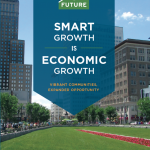 At a day-long conference, experts shared their concerns about future risks. “Think of a basketball player dunking a ball,” says Ben Strauss of Climate Central, a news organization focusing on the science of climate change. “It’s hard to dunk, a dunk happens every once in a while, but it’s a pretty rare event. Now what happens if you raise the basketball floor by a few inches?” The result, he says, is that a lot more people would dunk the ball. And if you raise the floor even more, there would only be dunks. Strauss uses this analogy to explain how just a few inches of change can lead to large consequences, not just in the world of professional sports, but also when it comes to sea levels and their potential impact on flooding. 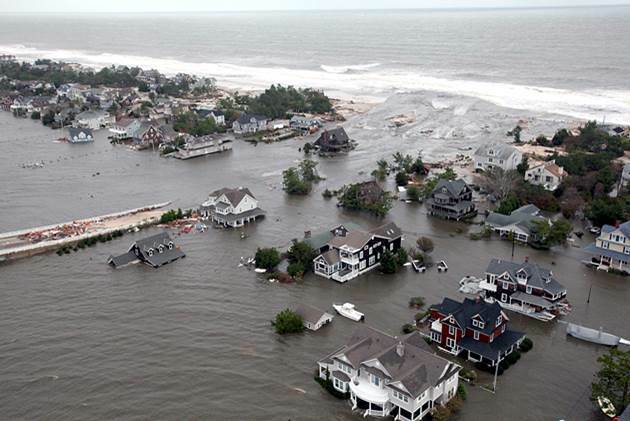 Scientists predict waters along New Jersey’s coast could rise as much as three-and-a-half feet by the end of the century, compounded by the fact that the Jersey Shore is slowly sinking. What’s more, warns Boston University Earth and Environment Professor Tony Janetos, this isn’t just a problem for our children and grandchildren. It’s happening now. Strauss and Janetos were among nearly two dozen panelists who took part in a day-long conference held at Monmouth University yesterday to coincide with the one-year anniversary of Hurricane Sandy. 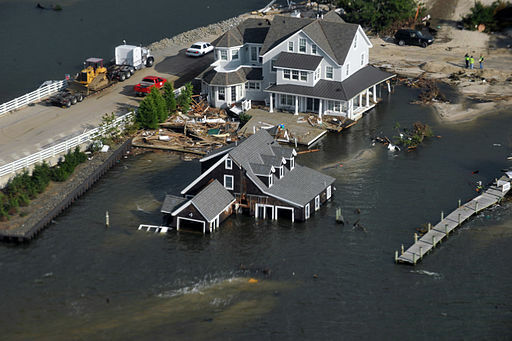 The event was presented by New Jersey Future, in collaboration with the Union of Concerned Scientists, the New Jersey Recovery Fund, and the university. 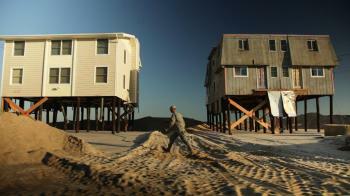 The overall focus was on how to rebuild the coast to prepare for the impacts of climate change. Read the entire article on NJ Spotlight.